This Weekend Is the Canadian Grand Prix! 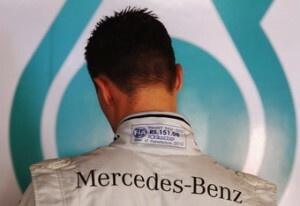 So, this weekend see’s the much-anticipated return of the Canadian grand prix. And it’s about damn time! The absence of the race from this size of the world has left a sour taste in the mouth of North Americans eager to watch the races. Still, in 2012 we will be treated to a custom US-made F1 track in Austin Texas, which I will probably take a road trip to go see that race!! Anyways, my thoughts on the practise/quali/race for this weekend? 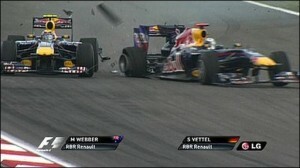 I think it will either be Webber or Hamilton who takes the win, most likely Webber on pole position. Schumacher has a lot to gain here and I hope he does really well. 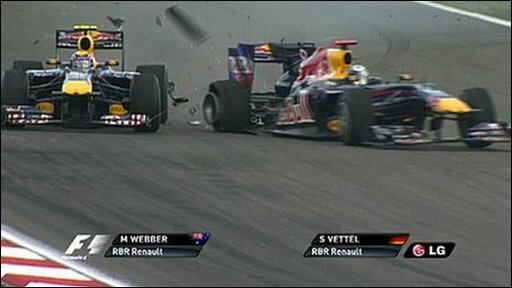 I feel as though the silly incident in the last race between Vettel and Webber will benefit Webber more, seeing as Vettel is still completely unapologetic. I also feel as though Vettel’s cage has been seriously rattled and he is prone to either making another screw-up this race because of his arrogance, or he will just race poorly. We will have to wait and see what happens! !